How do they get away with lying? Ever wonder how chronic liars seem to get away with telling falsehoods while other people get caught when they say the smallest thing that is not totally true. Here are some of the ways liars get us to believe their falsehoods. They spend time getting our trust first. A consummate liar will spend lots of time getting to know you, becoming your best friend and building trust, all the time waiting for the chance to tell that one big one and get away with it. Watch out for those who have had relationships go sour in the past and they always have a story to tell about how the other person after a long period of time did them wrong. They usually have not resolved that misunderstanding but have cut that person off. The chances are that no one is all good or all bad and if this person has a long string of being treated wrongly there is some part they are playing in this. Be wary of someone who is not able to admit that they played a part in past relationship failures. If they are offering something that sounds too good to be true it probably is. If they are making a special deal, just for us, we wonder why they are letting us have it. And exactly what are they letting us have. The more you have an incentive for wanting to believe this person the more you let your guard down and the easier you make it for them to slide that whopper by you. One way to prevent this is to be sure you watch out for any preexisting desire on your part to believe them. This results in you latching on to the things you want to hear and then tuning out the things that should have warned you that a lie was coming. A well-crafted lie always needs to contain some truth. Just because one of the facts you are told is rock solid you know it is true does not mean the rest of the story is accurate. Any good liar will know to embellish their falsehood with as much truth as can be crafted to fit around and conceal the lie. The trick or treat method. In this operation the would-be deceiver tells you lots of nice things, things you want to believe, things you think are true and then as your guard goes down they slip in a whopper. 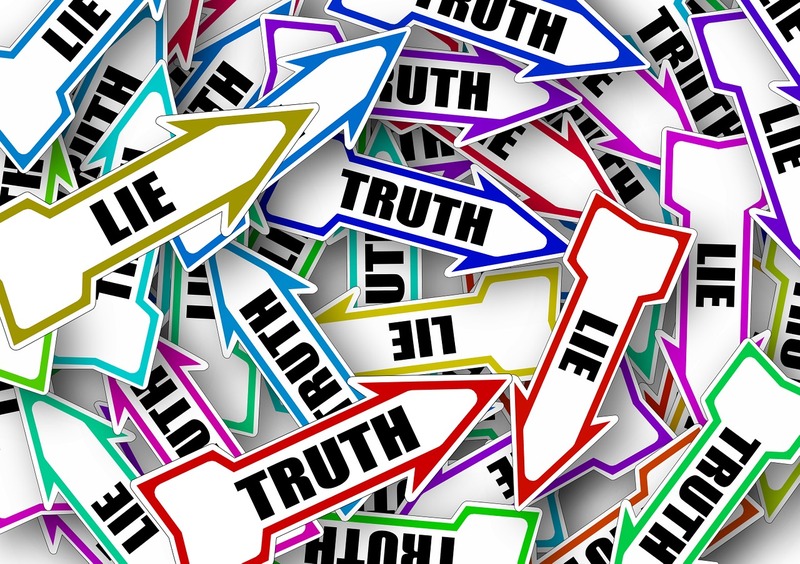 This technique works best if the chronic liar keeps up a high level of small truths and a relatively few large deceits. These are only three ways we might be deceived but the repeat liar is likely to know all of these and more. How have you played a role in letting others deceive you and how might you be more discerning in the future? Best wishes on creating that happy life you deserve. This entry was posted in Trust and tagged Behavioral Health, Counseling, deception, dishonesty, feelings emotions, Lie, lies, relationship, self-esteem, Therapy by David Joel Miller. Bookmark the permalink.